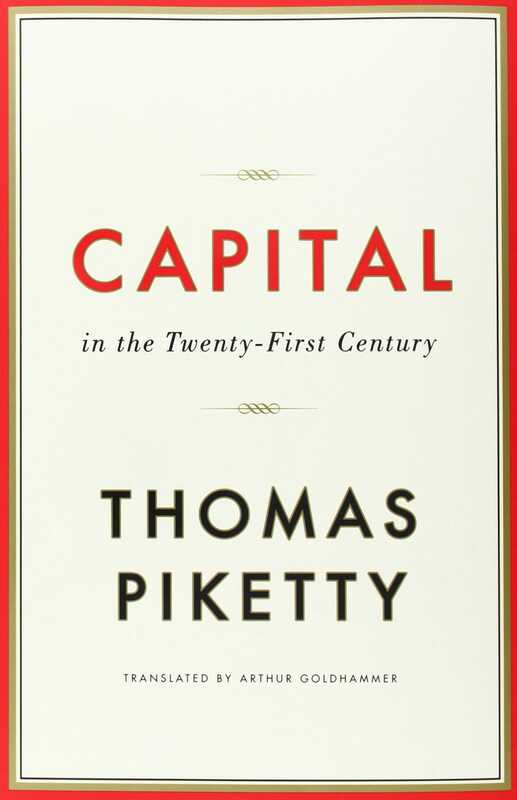 Amazon2014’s ‘Business Book of the Year’ winner. For a little help, each year The Financial Times sifts through dozens of new business books. Along with its partner McKinsey (and previously Goldman Sachs) it gives an annual “Business Book of the Year” award to honour the créme de la créme of business writing. 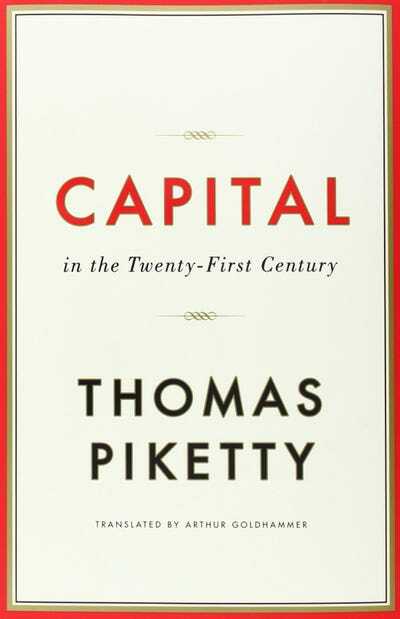 This year, “Capital in the Twenty-First Century” by Thomas Pitketty took home the title, but not without some stiff competition. You can check out the short list of finalists here.